Chad is the Chief Financial Officer of The&Partnership North America, overseeing the financial management and operations of the agency. 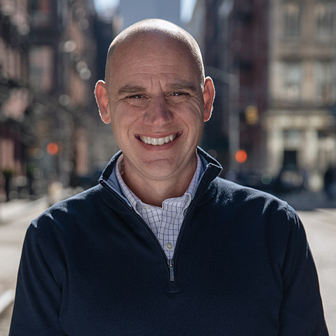 He has twenty years of experience working within marketing and advertising agencies, previously holding positions as Global Chief Financial Officer for GroupSJR, Partner at Colloquial, and Chief Financial Officer for J.Walter Thompson, Chicago. With his breadth of experience and proven hands on problem-solving skills, Chad brings the solution oriented thinking required to deliver on The&Partnership’s ‘single bottom line’ philosophy.